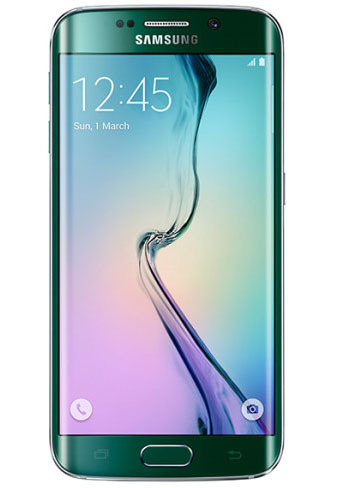 Samsung has just officially unveiled the Samsung Galaxy S6 Edge with Dual-edge curved screen, Metal frame and Dual-Glass panels (font - back). The new combination of materials works great indeed and the Galaxy S6 Edge is arguably, the most beautiful Galaxy smartphone to date. This the second curved edge smartphone Samsung release after the Note Edge. Samsung Galaxy S6 Edge packs a 5.1" Super AMOLED screen with Quad HD resolution resulting into the amazing 577 ppi density. It is protected by the latest Corning Gorilla Glass 4. The hardware Home key once again doubles as fingerprint sensor and supports the new Samsung Pay service. Samsung Galaxy S6 Edge duo comes with a new ISOCELL camera sensor with 16MP resolution. The camera is enhanced with optical image stabilization, phase detection autofocus and has a single-LED flash. Quite expectedly, 4K video recording is supported. Finally, the Galaxy S6 Edge runs Android 5.0.2 Lollipop Out-of-the-box enhanced with the latest TouchWiz UX with Material design and cleaner interface and lost of new features included on the new TouchWiz UX. This time around Samsung has partnered with Microsoft, instead of Dropbox, and will be offering 115GB OneDrive storage for 2 years to each Galaxy S6 user. 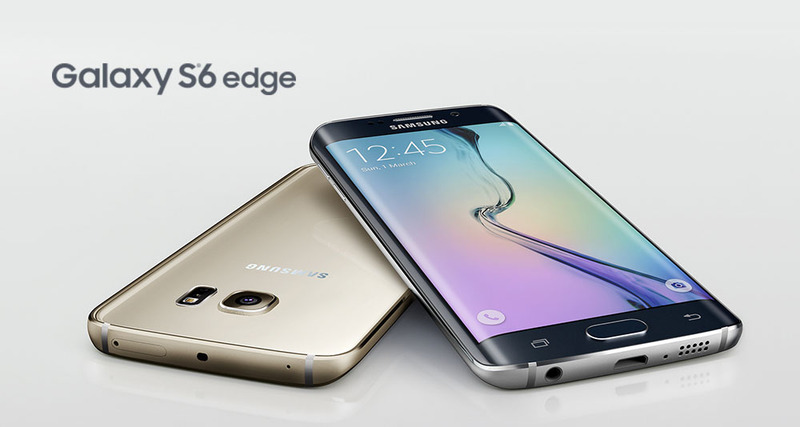 The S6 Edge is powered by the Samsung's own 64-bit Exynos 7420 chipset, built on a 14nm process and thus more energy-efficient and producing less heat compared to 20nm Snapdragon 810. 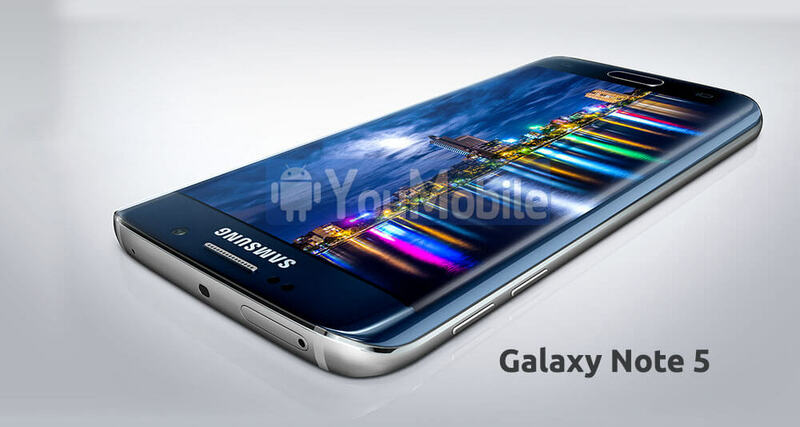 Samsung Galaxy S6 Edge will launch on April 10th in 20 markets, followed soon by even more countries in May. 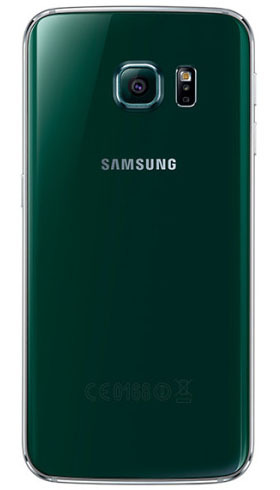 The Galaxy S6 Edge will be available in White Pearl, Black Sapphire, Gold Platinum, Green Emerald.